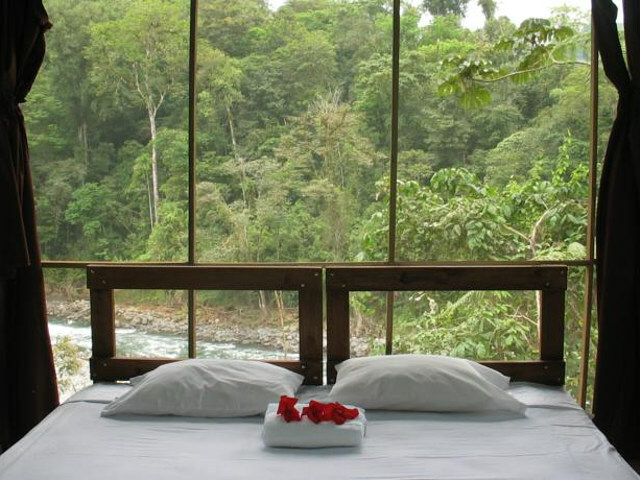 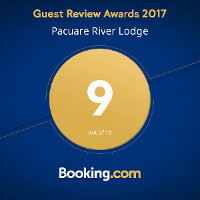 Pacuare River Lodge offers kayaking on the best rivers in Costa Rica. 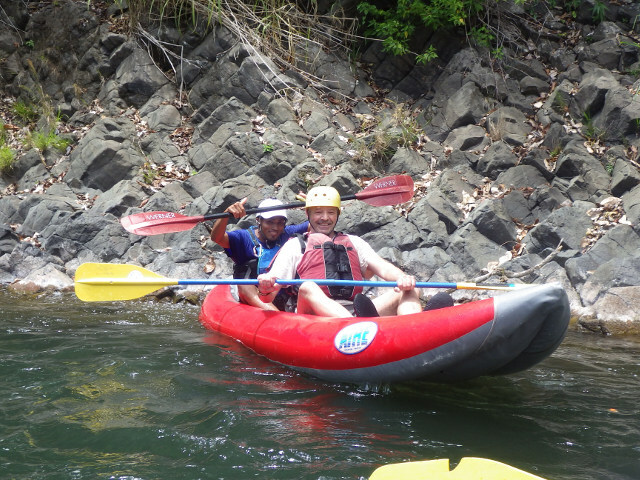 We also offer kayaking school and day trips. 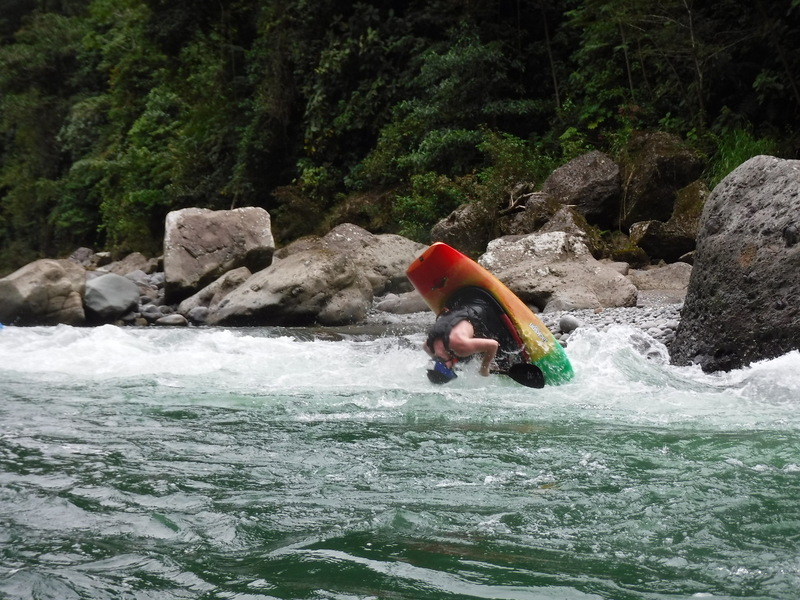 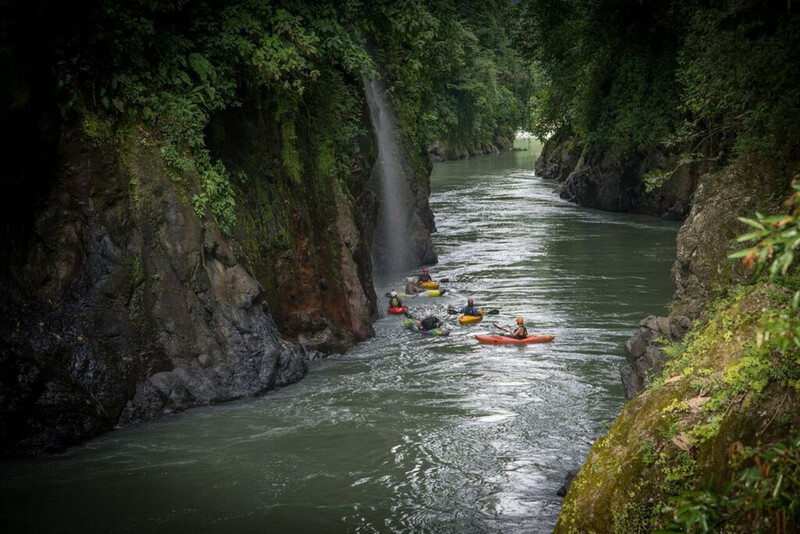 Costa Rica has become one of the premier White Water Kayaking destinations in the world. 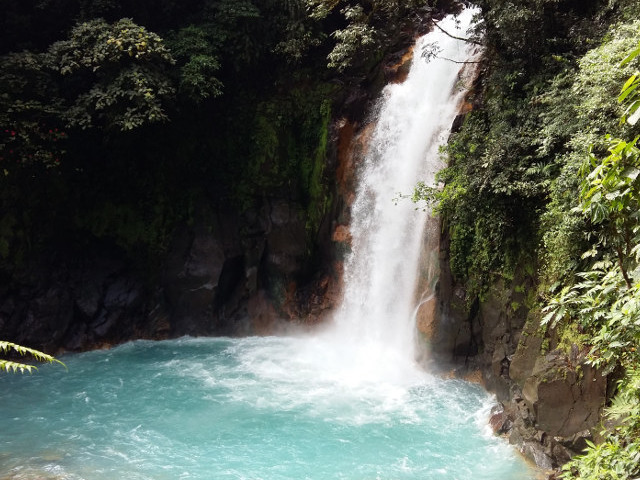 The warm water rivers, of Costa Rica, boast world-class white water in a lush, tropical environment.